Sign up to get Gordman's emails and you will get a 15% coupon instantly for any single item. Your 15% coupon will look like this. Note: Sign up is at the bottom of their page where it says "get special offers". - Text "SAVE" to 76995 and get exclusive coupons to your phone. 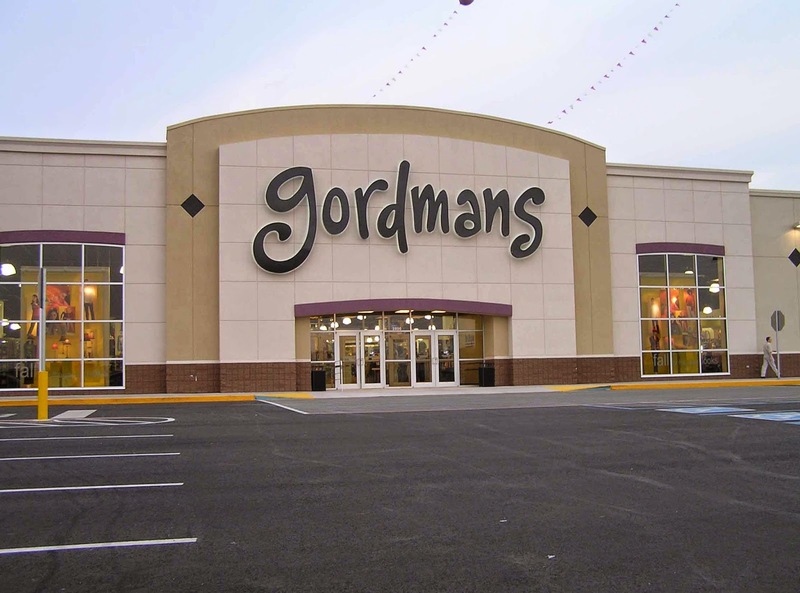 Print coupon for an extra 15% on your entire purchase at Gordman's stores, excludes doorbusters. Get a marika water bottle with any in store purchase of $50 or more. 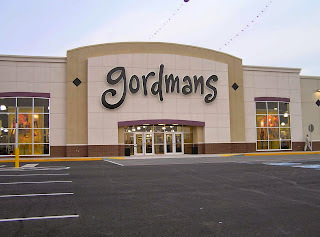 This Gordman's coupon is good for 20% off any single item in store. Print coupon for an additional 20% discount on childrens footwear at a Gordmans store near you. Print email and receive double points on juniors' apparel purchases.